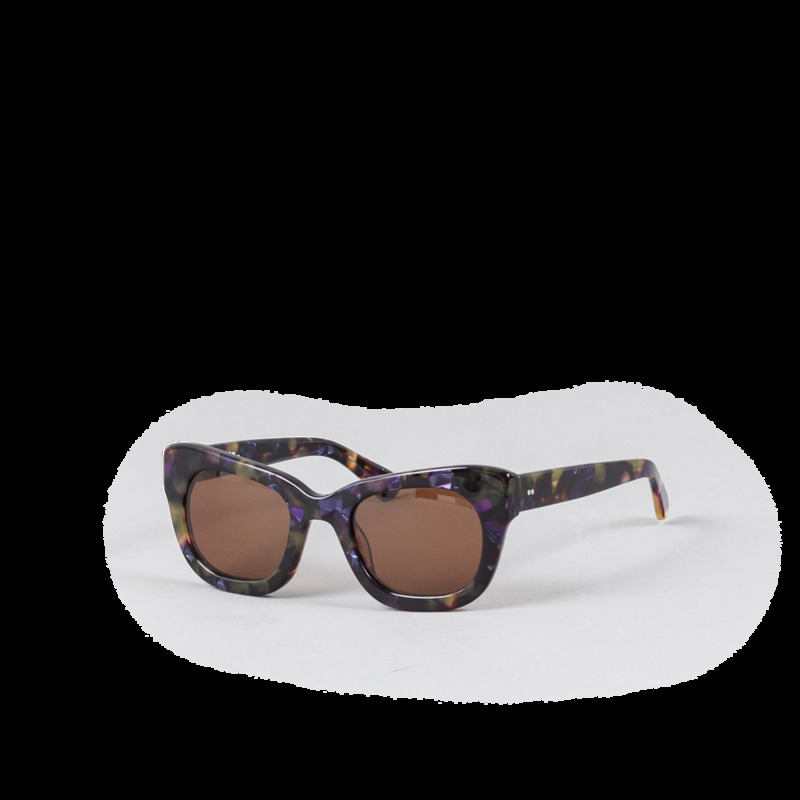 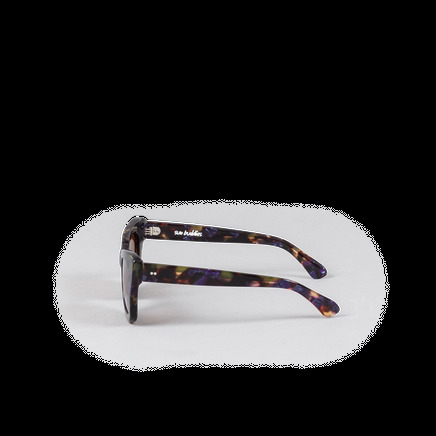 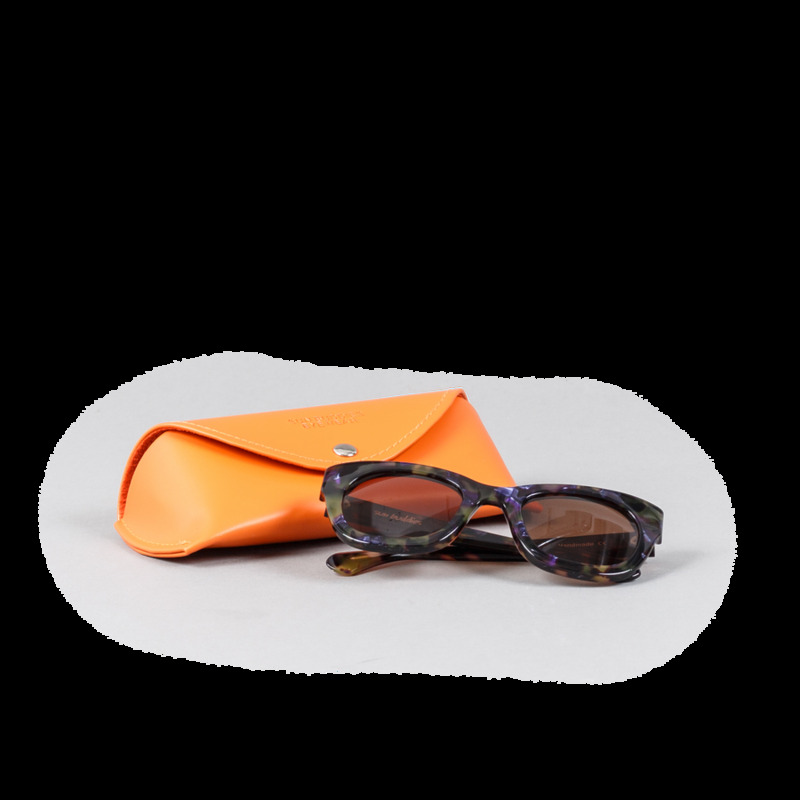 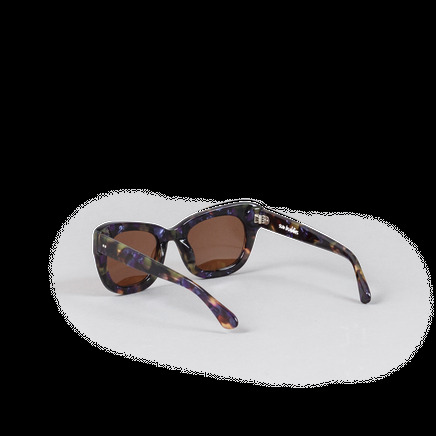 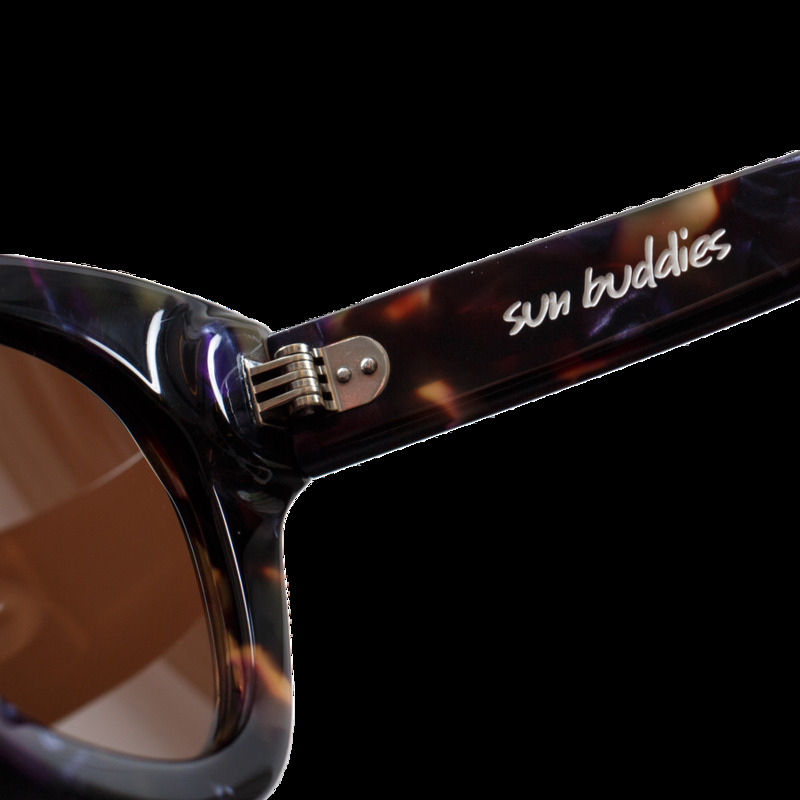 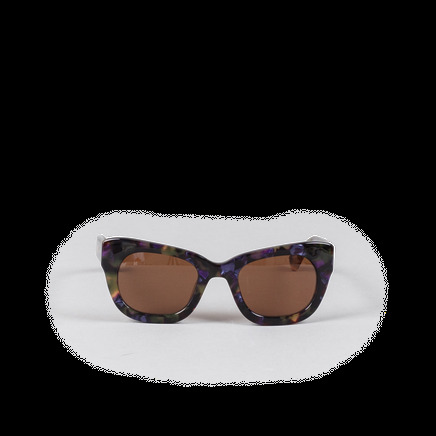 Tortoise patterned square cat eye frame in shades of brown and dashes of purple, handmade of Italian acetate. Brown Carl Zeiss lenses with 100% UV protection and a seven bar hinge with two visible rivets on the temple. 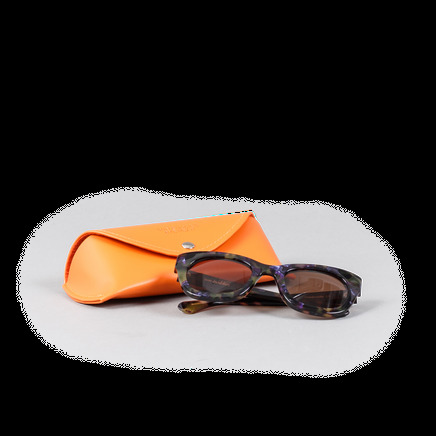 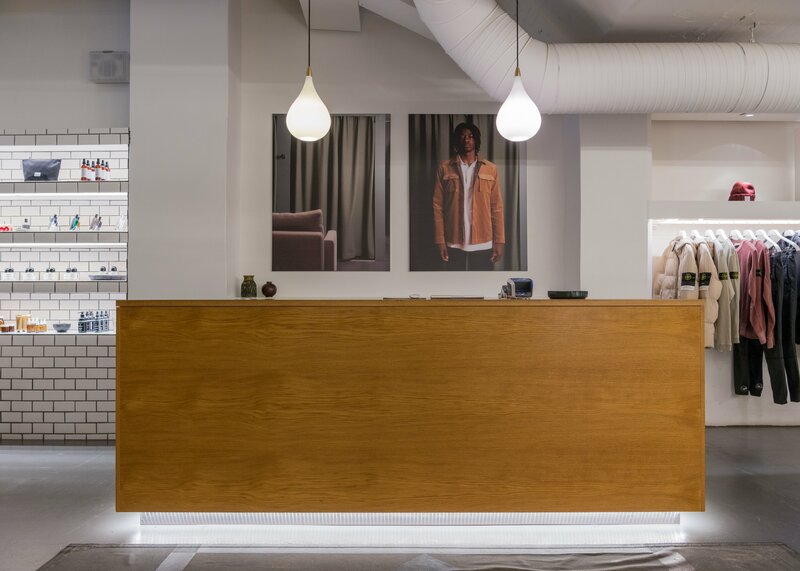 Comes in a luxurious sliding paperboard box and an orange faux leather case.